Four Seasons Hardwood Floors Corporation which founded in February 1997 in Rochester Hills, Michigan by Rob. J. Nani has recently acquired Dande Hardwood Floors which has been in business Since 1965. Managed by Rob Nani out of West Bloomfield, Mi office. We have 20 employees/contractors with 6-8 crews available 6 days a week. Repairs/restoration from fires, floods, etc. You can download our Liability Insurance. 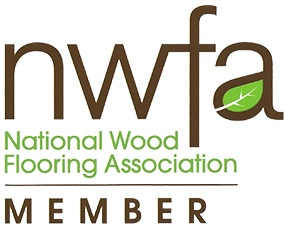 We are members of the National Wood Flooring Association and offer a link to their web site for technical questions, Maintenance Procedures and information on custom flooring ideas.